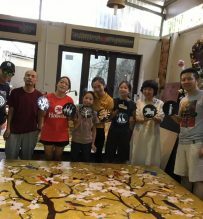 Roll up your sleeves and immerse yourself in this interactive and funny making a folk artwork. 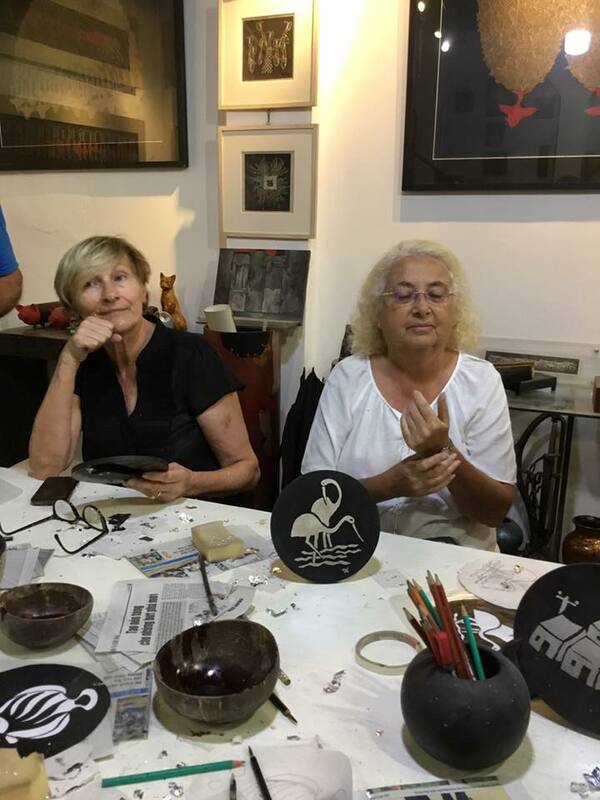 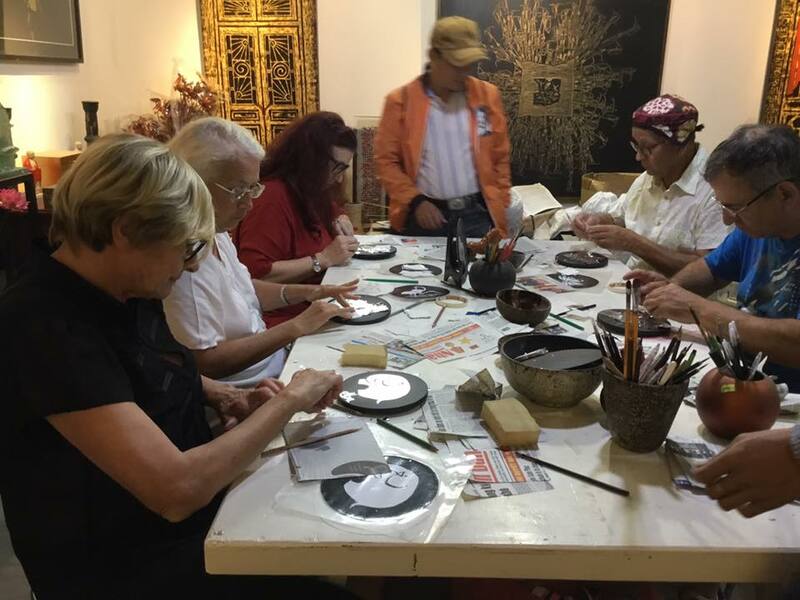 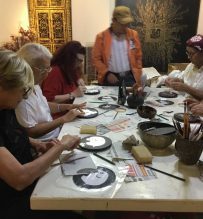 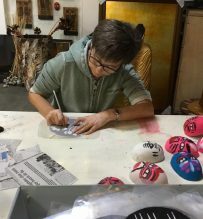 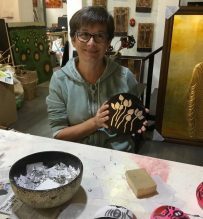 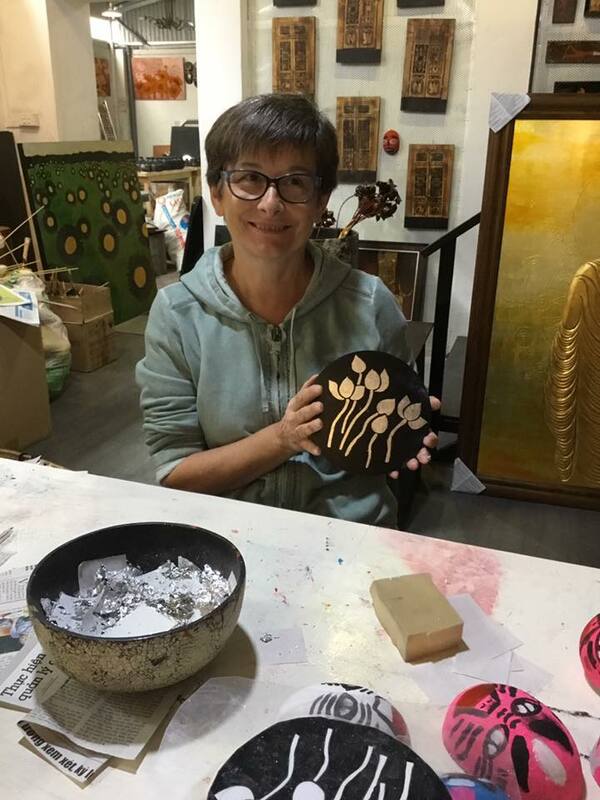 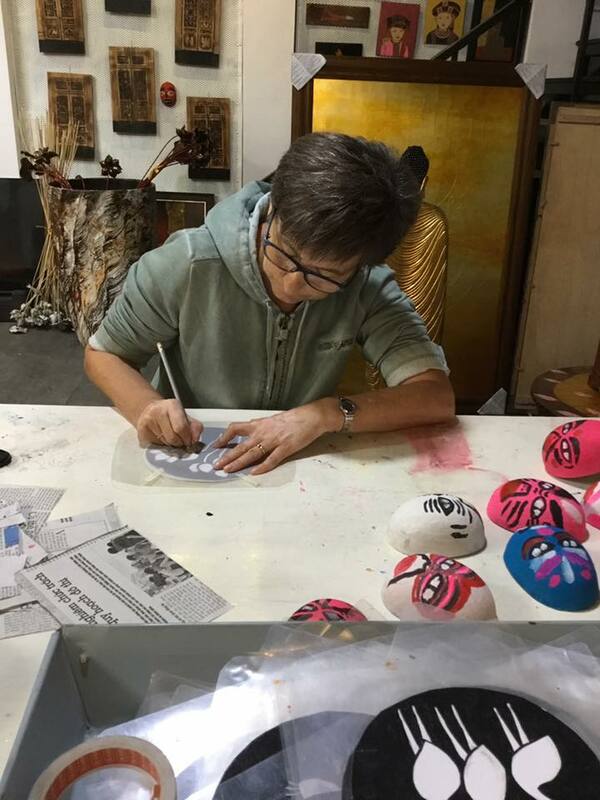 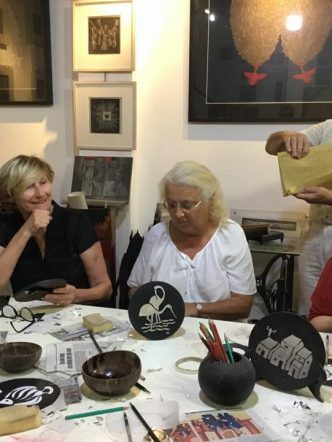 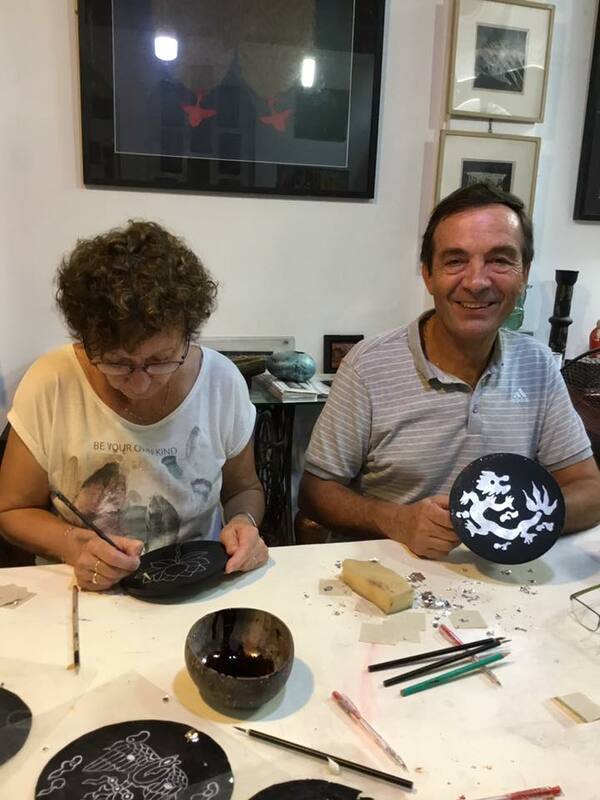 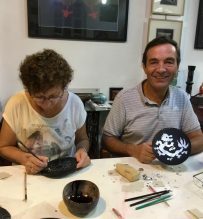 This half day hands on experience gets you involve with Vietnam traditional craft making, see how lacquer works is made from scratch, participate in the procedures of making: drawing, painting, grinding and polishing. 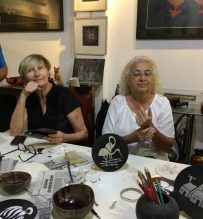 You’ll be amazed by the skill of these artisans, good opportunity to learn about local arts and crafts, explore your potential in art. 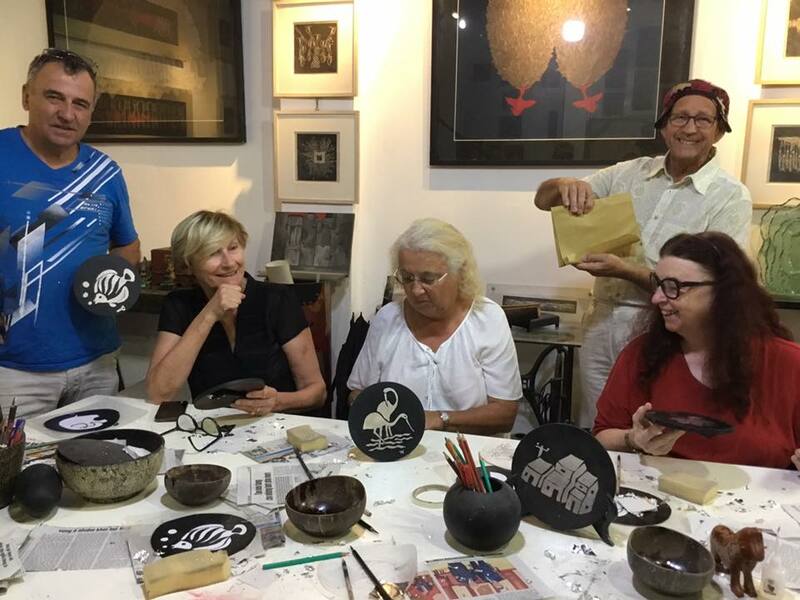 This tour is not just for art lovers but for all those who want to gain a deeper understanding of Vietnam traditional crafts. 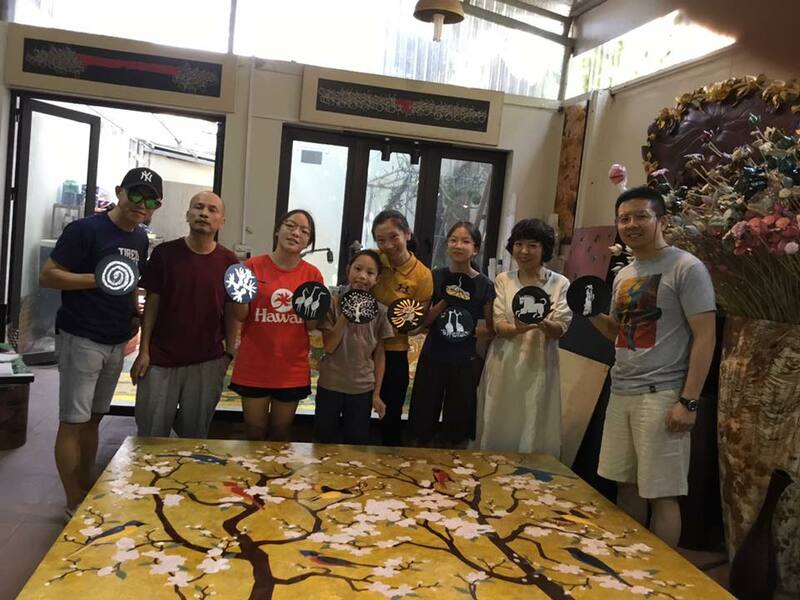 Let’s have fun with it.